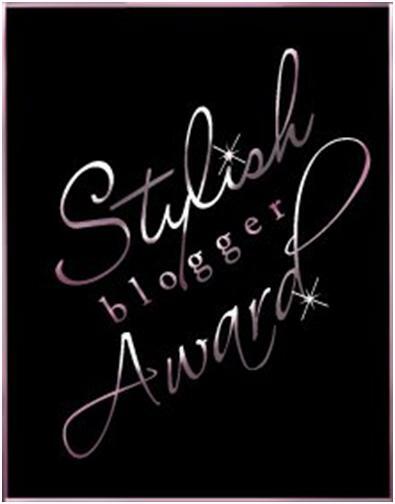 I have been given my second blog award from Zainab at Dummy Escape! JazakAllah Khair sis! To earn the award there are some conditions. This is a great way of promoting mine and other’s blog! I follow many more blogs which I think are great but I am limited to 15. Check out all the blogs and see what you think inshAllah! I love these random facts blog awards – always find them interesting! I too thought id never have children, or get married – i didnt want either. Then i accepted Islam and realised the beauty and need for marriage and kids! I also have really long hair – down to my hips. Ive always kept it long and would hate to have it shorter than my waist line. Im working on the no make-up thing. I wore all sorts of makeup every day from age 14 to 26. Then during Ramadhan 2010 i stopped wearing it and now i only ever wear foundation. Insha'Allah one day i will ditch that too. The thought of the pain of childbirth was putting me off!! MashAllah mine is down to my bum…always been long and fancy a change. Doubt I will cut it though. Assalamualaikum ummH, I know this is a very delayed reaction from someone who has been given an award….do forgive my silliness….Jazakallah kheir…. I'm so so sorry for not getting my backside over here and thanking u for the reward, MashaAllah Jazak Allahu Khairan for nominating my blogs! I thoroughly enjoy reading yours aswell MashaAllah. Keep up the good work!